One Owner! Super Clean! Loaded! 3rd Row Seat! Low Miles! 4WD! Price is negotiable, if bought cash! Comes with a 30 day/ 1,000 Mile Powertrain warranty! 3 Months same as cash! 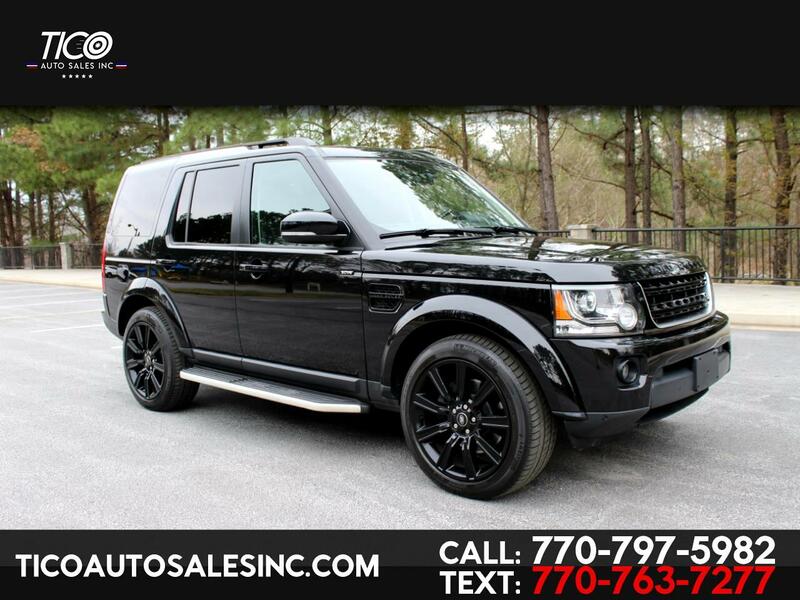 Visit Tico Auto Sales online at ticoautosalesinc.com to see more pictures of this vehicle or call us at 770-797-5982 today to schedule your test drive. All prices plus sales tax and shop supplies where applicable. Picture may not represent actual vehicle. Prices and special offers are subject to change. Mileage listings are estimates and are not necessarily accurate odometer readings. Some vehicle information and vehicle pricing may be unintentionally missing or inaccurate, and our Dealership will endeavor to correct such discrepancies in a commercially reasonable manner upon Customer notification of such errors or omissions, but pricing errors and listing errors are considered invalid and may or may not be honored at the sole discretion of our Dealership and its participating dealerships. Payment calculator should not be used for exact finance amounts determined WAC. Daily changes in inventory may result in the unavailability of certain vehicles listed on-line. A commercially reasonable effort will be made to keep the inventory database current on a multi-week basis.